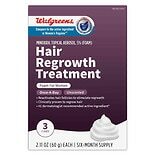 $4199$41 and 99 cents$6.63 / oz. 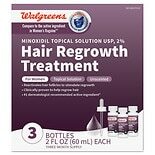 Shop Walgreens Minoxidil 2% (6 oz. )6 oz. 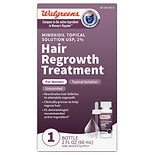 Shop Walgreens Minoxidil 2% (2 oz. )2 oz.